PBS is a non-profit channel that offers some of the best television content available. Some of the biggest children’s shows like Sesame Street and Curious George play on PBS every day alongside other popular shows like This Old House. PBS in an important station for a lot of households and losing it by cutting cable is out of the question. Although PBS isn’t available on streaming services yet, we’ll show you the best way to watch PBS without cable anyway. When we talk about antennas, you might immediately picture a pair of rabbit ears on top of your grandmother’s black and white TV. 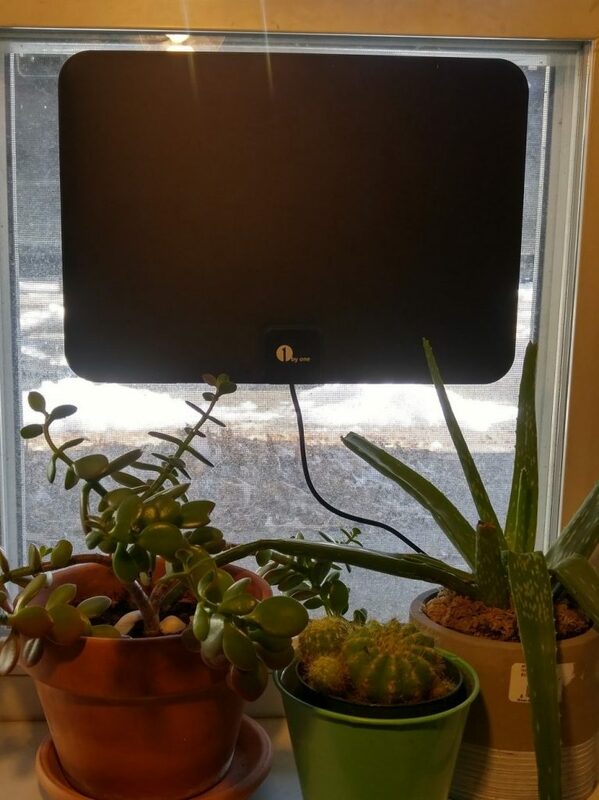 While rabbit ears aren’t out of the question, TV antennas have come a long way in the last few years. They are now much more powerful, reliable, and offer a picture quality that’s equal to or better than what you get with cable. They are also incredibly easy to set up and will give you immediate access to free cable TV. The best part about watching PBS without cable via an antenna is that your monthly bill goes from very high to absolutely nothing. Cable TV channels are broadcast over the air from signal towers and are available to be picked up with an antenna for free. The only cost to you is the initial price of the antenna. If you want to be really frugal and don’t mind being off the grid, you don’t even need to keep paying for internet! 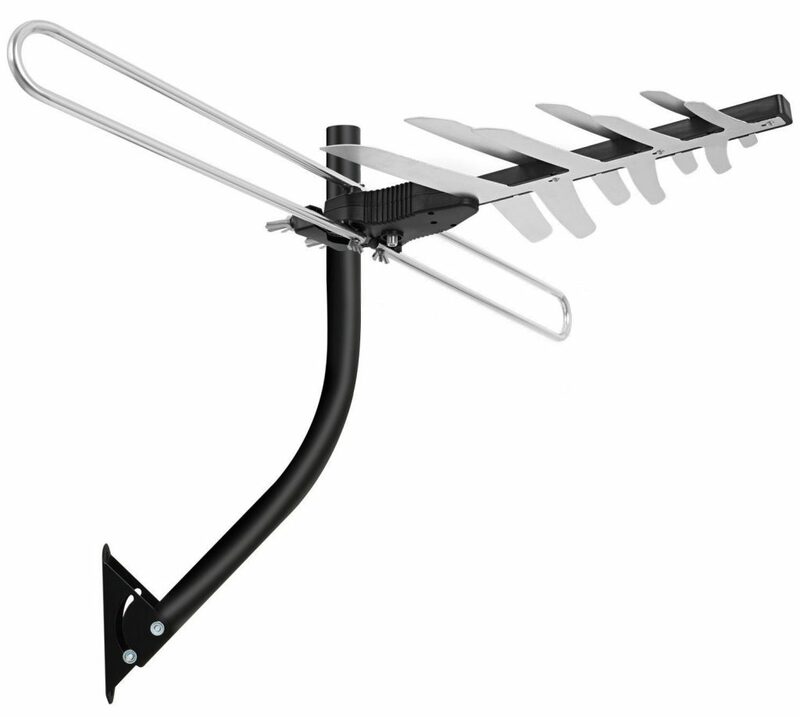 Let’s pretend that you purchase a $50 antenna to watch PBS. Let’s also pretend that PBS is offered on a streaming service (maybe someday it will be!). The cheapest subscription based streaming service available today is Philo TV for $16 a month. If you chose Philo TV over an antenna to watch PBS without cable, after only three months you’d be spending more money. Not to mention that you’d probably need hardware to watch Philo TV anyway! What we’re trying to explain is that an antenna is hands down your best option to watch something without cable if it’s available. The good thing about over-the-air stations is that you only need one antenna to pick up a handful of them. In addition to PBS, there’s a chance you can pick up CBS, NBC, and plenty of other popular programs based on your location. The table below shows some of the most popular channels that are broadcast over-the-air. You’re probably not going to be able to pick up every single channel listed in our table above with your antenna. Antennas are entirely location based and have a variety of environmental impacts. Large buildings or trees, building materials, and antenna mounting height can all play a role in what stations you’ll pick up. The best way to figure out what local stations you’ll likely get with an antenna is to use TVFool.com. Generating a TVFool report will let you see the stations you can get, the signal distance, and the tower direction that will help determine the best antenna for you. Once you fill out the form and hit submit you’ll see a colorful report with a lot of information on it. If you’d like to dive deep into the specifics of your report, we wrote a guide on how to read a TVFool report that will help explain everything. Read fourth column on the colored table called “Netwk” and note the color of the PBS row. 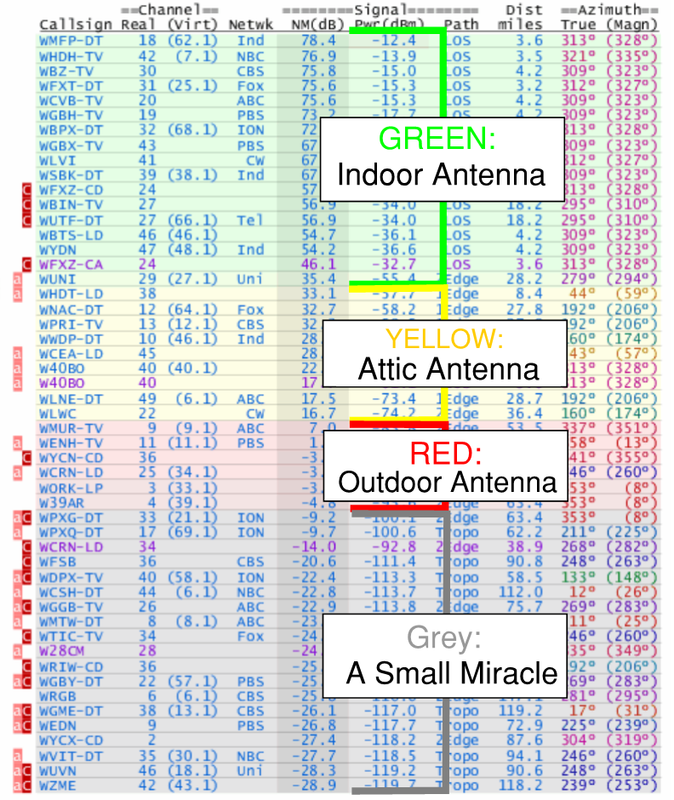 Use our noted table example below for an idea on the type of antenna you need. You can read our guides for the best attic TV antenna or best indoor TV antenna to read about specific brands and models once you know which type might work for you. PBS offers a lot of free content on their website if you don’t need to watch everything live. Most of their shows offer on-demand episodes for a certain length of time after they air, but not every show is available. You can also find the full length episodes that they offer by browsing their video page. Keep in mind that not everything shown on the site is actually free. 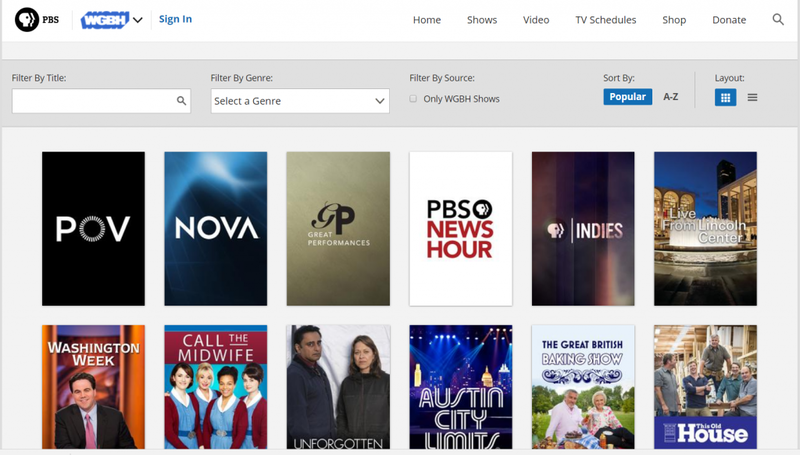 A lot of on-demand content is for PBS members only, even though they show up on the video page. 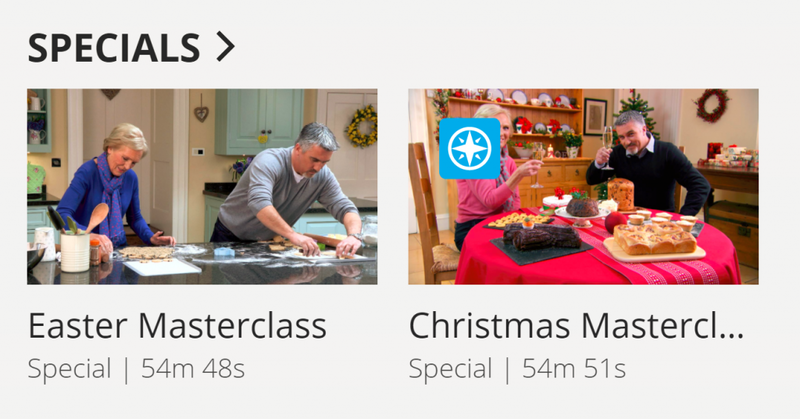 For example, the Great British Baking Show has four seasons worth of episodes available on-demand, but all of them require membership. Only one of the two specials they offer is available for free. You can tell which content requires a membership by looking for the blue square with a star in it. PBS on demand content sometimes requires a PBS membership denoted by the blue square on top of the video. For complete access to PBS’s on-demand library, you need to become a Member. The price for membership can either be a one time donation or a monthly “sustainer’s membership”. The one time donation requires a minimum of $60 and the monthly cost is $5 to become a sustainer. If you plan to use PBS.org for at least a year, you’re better off the with one time donation. Keep in mind that the “subscription” or donation to PBS is a little bit different than other streaming services. PBS is a non-profit company that offers TV and radio content for education, not profit. A donation to PBS is one that will help them fulfill their mission, not line the pockets of corporate executives. PBS’ mission is to create content that educates, informs and inspires. It’s also tax-deductible, so it’s a little bit cheaper in the long run than a different service would be. You can watch PBS content on most major streaming devices. 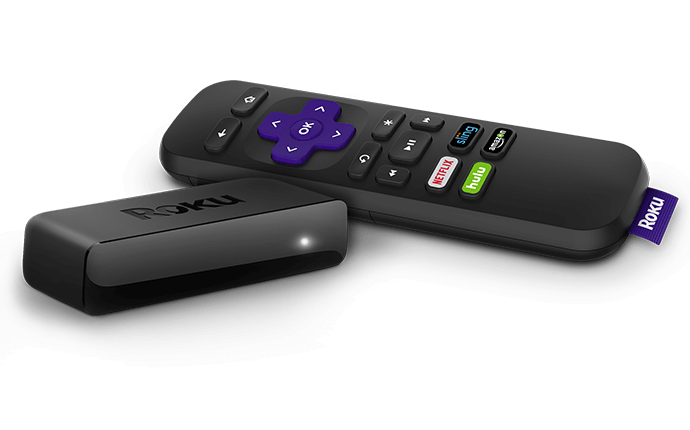 We typically recommend Roku devices due to their affordability, reliability, and ease of use for first time cord-cutters, but you have plenty of options to choose from.